Fair. 0805047905 ALL BOOKS SHIPPED WITHIN 1 DAY OF PURCHASE! Good. 0241137292 ALL BOOKS SHIPPED WITHIN 1 DAY OF PURCHASE! 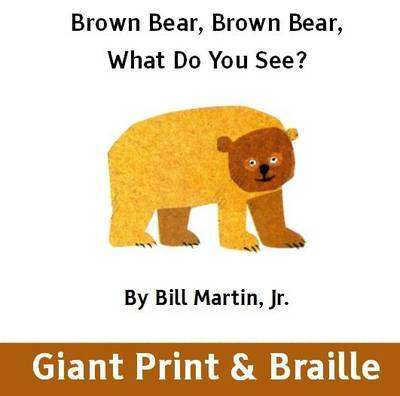 Books by Bill Martin, Jr.
Nice illustrations, great use of colors. My baby like this book, but I get tired of reading it - perhaps it's a little on the serious side. I enjoy reading books to him that have more humor or wit. This is a classic book and a good gift to give someone.